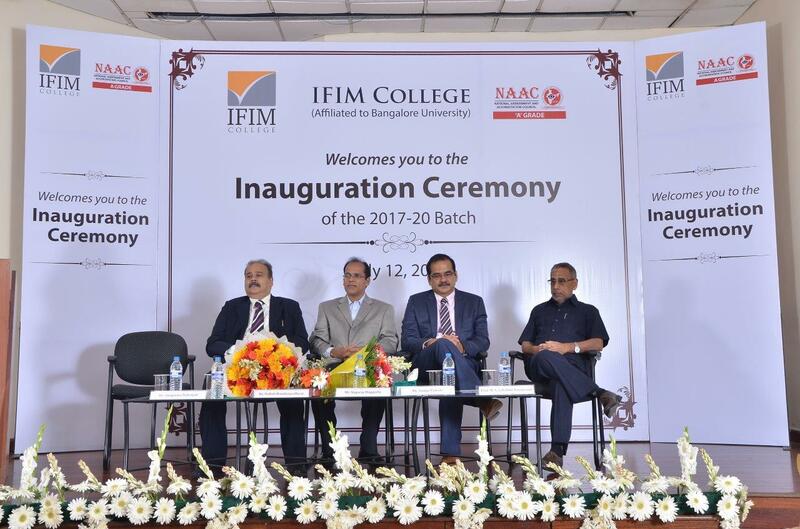 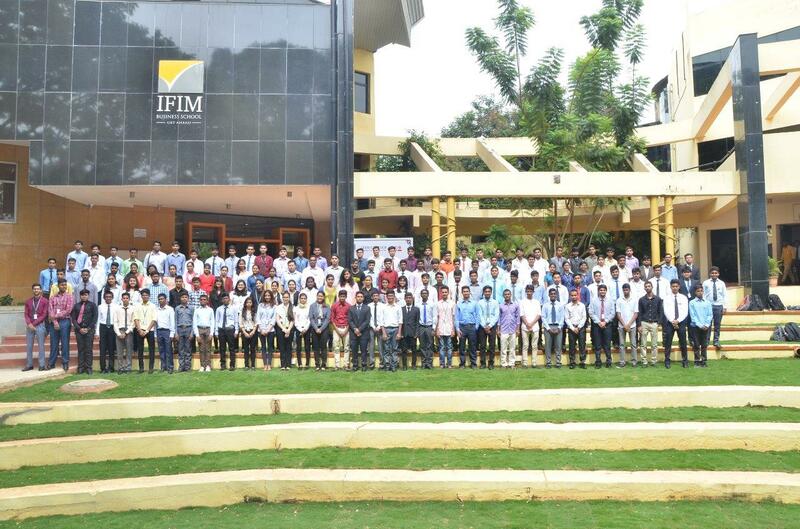 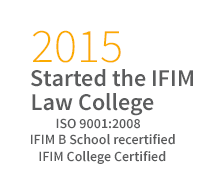 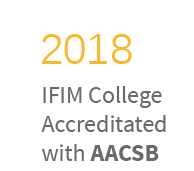 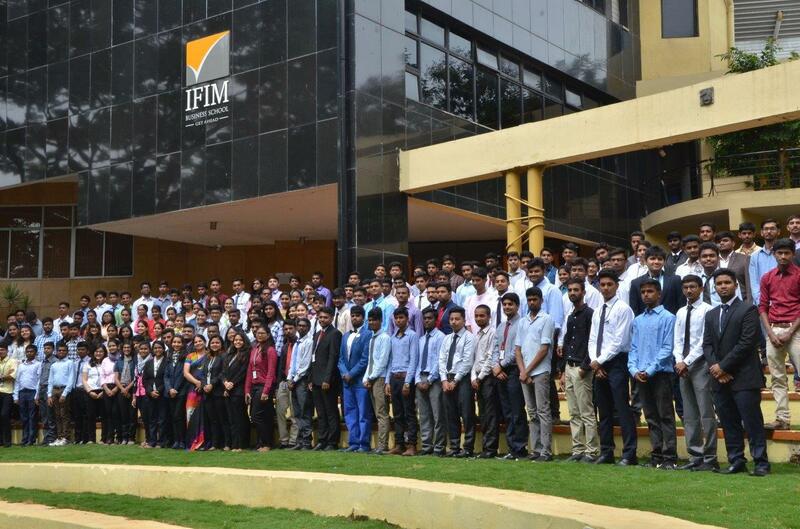 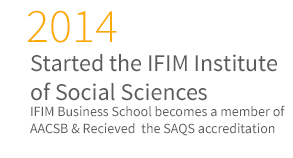 IFIM College, Affiliated to Bangalore University and accredited with Grade ‘A’ by NAAC has welcomed the students of batch 2017-20 for the undergraduate programs of BBA, BCA, B. Com. 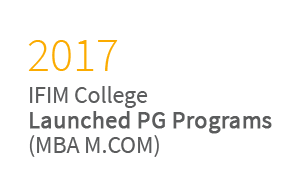 And BA Journalism on Wednesday, July 12, 2017. 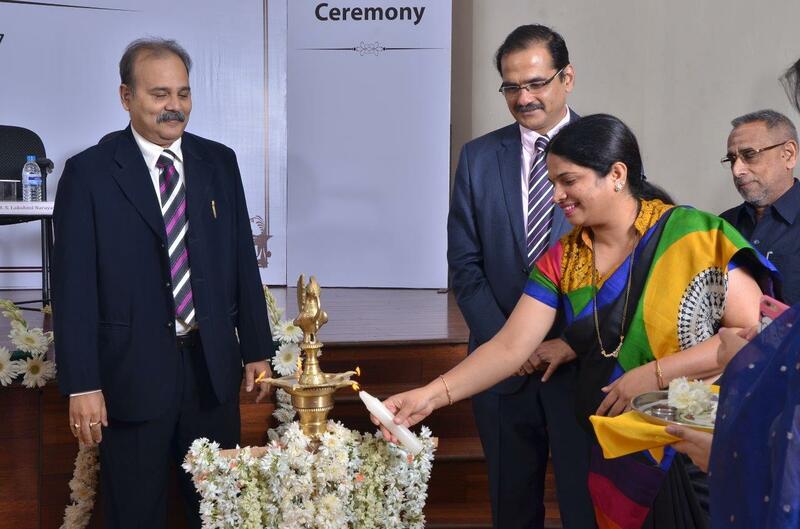 The Inauguration ceremony was presided over by Chief Guest Dr. Pallab Bandyopadhyay, Founder – HR Plus and Guest of Honour, Mr. Nagaraj Muppalla, AVP India Deliver – XEROX. 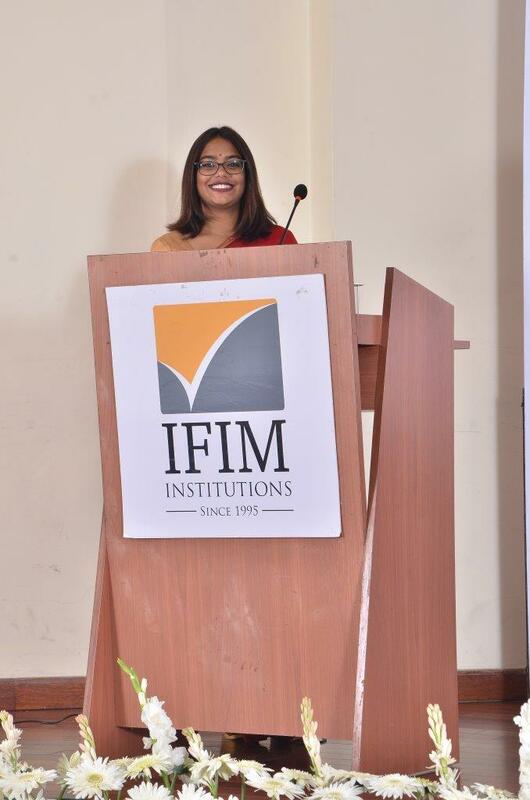 The event begun with a welcome address by Dr. Anupama Natarajan, Principal- IFIM College. 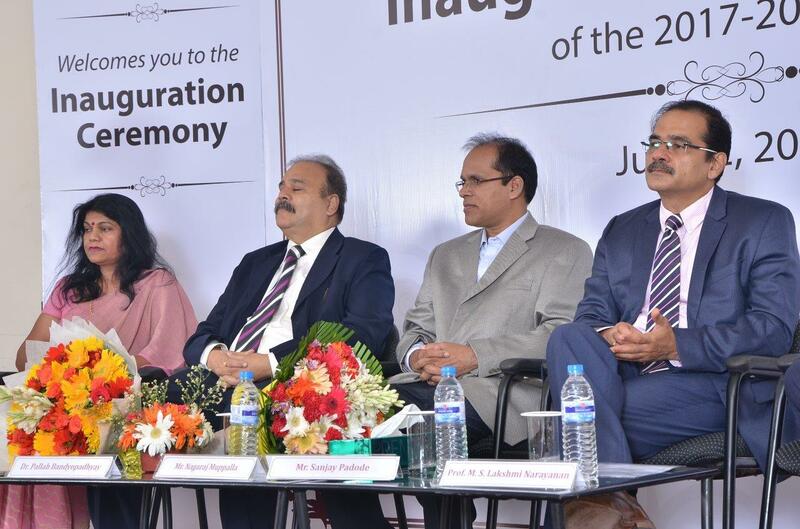 She urged the students to follow their dream path and be strong in academics and research. 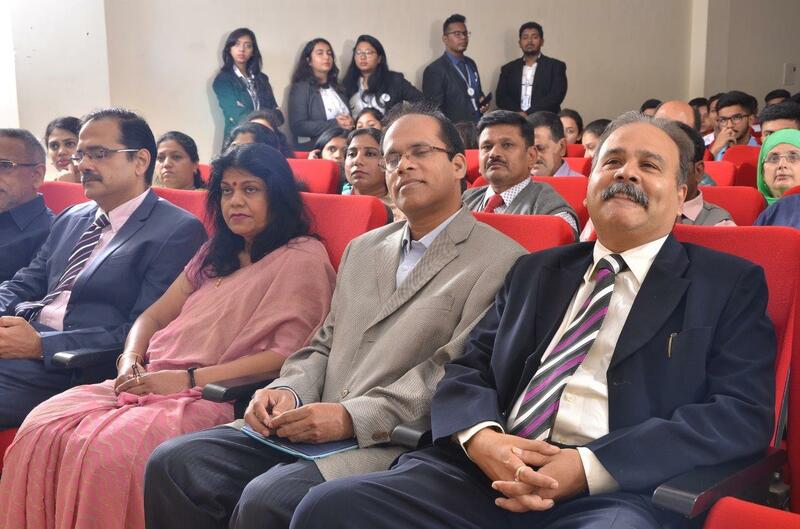 The Guest of Honour, Mr. Nagaraj Muppalla advised the students to always remain focused on studies, work and responsibilities as they would soon be growing up to be adults in the professional work. 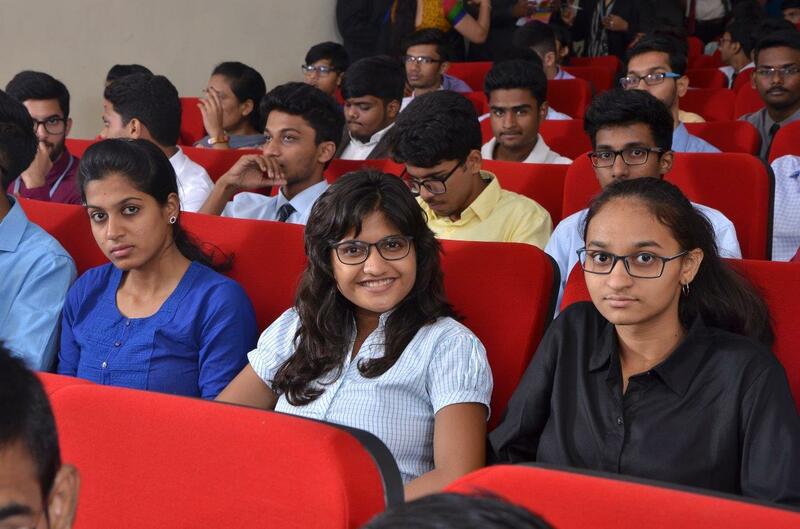 He also spoke about how important it is to be away from bad habits, be morally stable and ethically-wise in today’s time as reputation and self-worth of a student in the 21st century is of utmost importance. 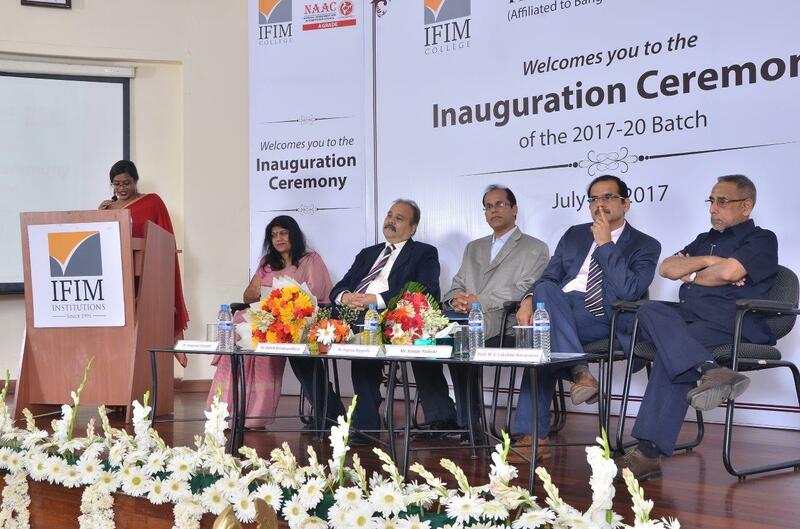 During the address by Chief Guest, Dr. Pallab Bandyopadhyay spoke about changing times and the new demands in the market. 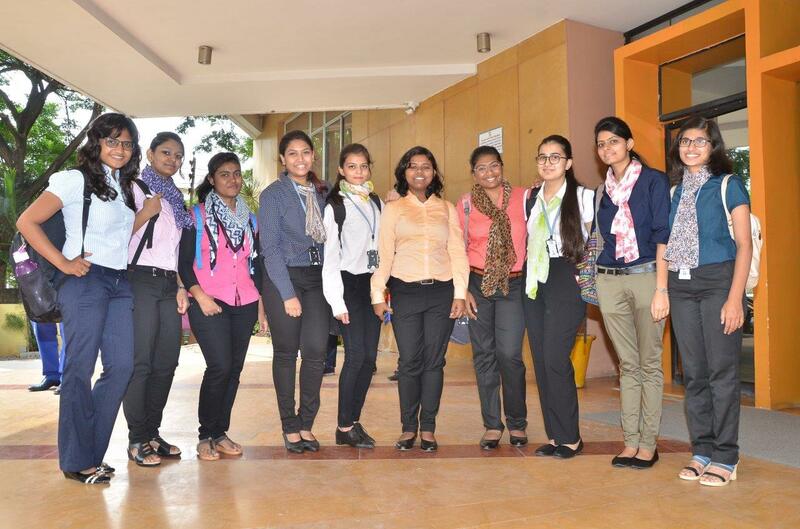 He used the example of technology to demonstrate how changes in the cell phone market have impacted the chewing gum industry and buying habits of people. 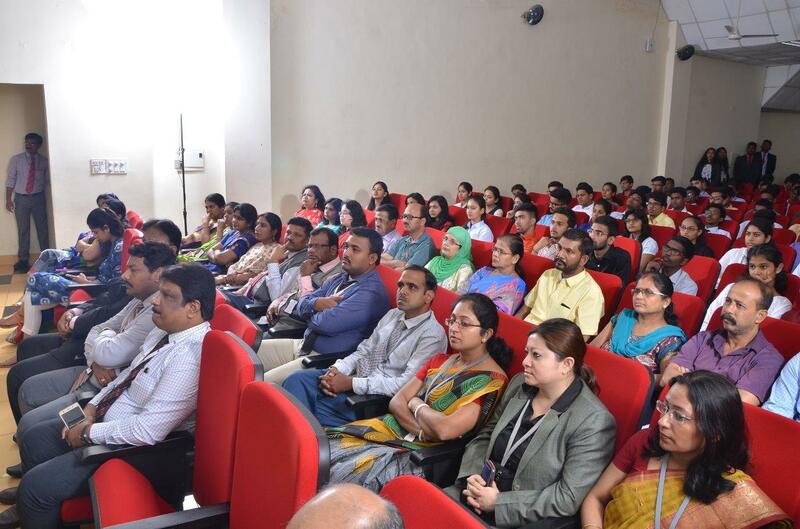 The closing note with assurance to parents and guidance to the entire batch was given by the Controller of Academic Governance, Prof. M. S. Lakshmi Narayanan. 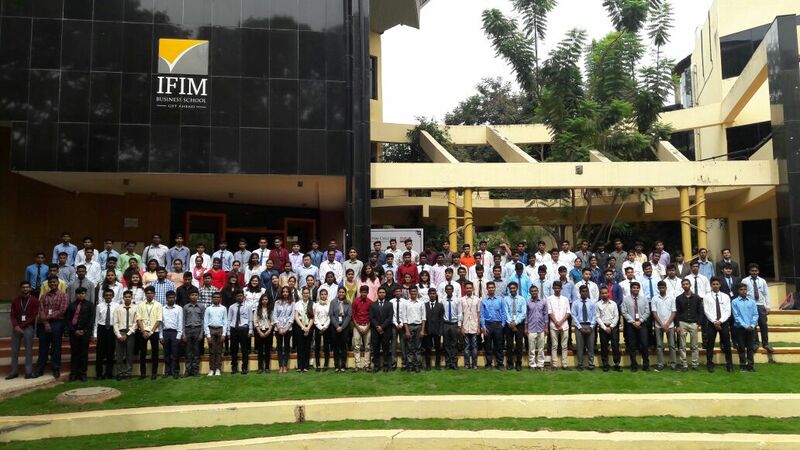 The students from the batch belong to a wide, diverse demographic set of over 26 states and 3 countries, which contribute to a holistic learning environment.